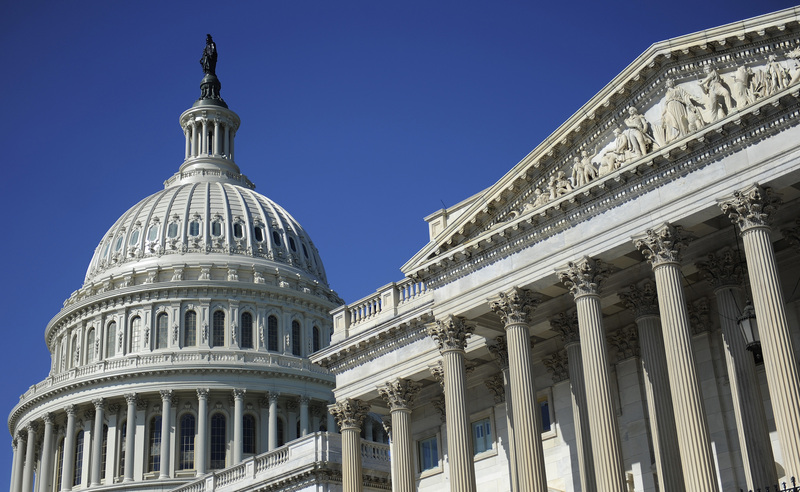 Lawmakers agreed Monday to reopen the federal government after a brief closure. Spending halts have only a modest impact on the economy and financial markets, but they cost taxpayers and risk deepening partisan divides. It’s a pricey tool that perpetuates Washington dysfunction. U.S. lawmakers agreed on Jan. 22 to a deal to reopen the federal government, more than two days after the spending hiatus started. Senate Minority Leader Chuck Schumer said enough Democrats would vote for a stopgap funding measure to keep the government open through Feb. 8. He said lawmakers in both parties would push legislation to protect from deportation thousands of individuals who entered the country illegally as minors.